A record number of awards were handed out to Glasgow’s top social venues at this year’s Best Bar None Glasgow Awards. The annual event which recognise best practice among the licensed trade sector has become the industry event of the year attracting landlords, licensees and staff from venues across the city. More than 350 representatives attended the awards ceremony at Grand Central Hotel last night (Thursday, 22 November) to hear how their premises had been rated. 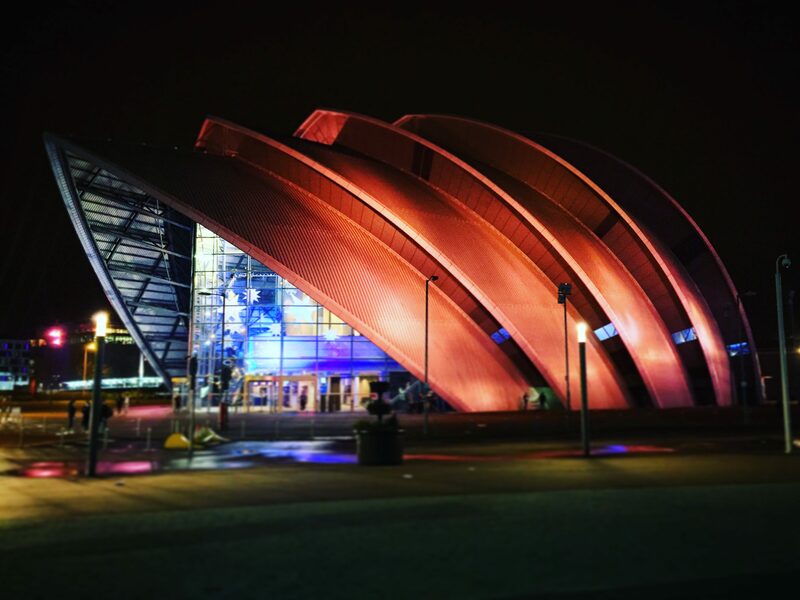 Launched in 2005, Best Bar None Glasgow is open to all licensed premises from pubs, clubs, bars, and restaurants to hotels and specialist entertainment venues. Premises are scored by an independent assessor on the work they do and the steps they take to make the city’s social scene safer. They are judged on their efforts around the Securing Public Safety, Prevention of Crime and Disorder, Promotion of Public Health and Protecting Children from Harm. Best Bar None Glasgow was Scotland’s first initiative of its kind. Run by Community Safety Glasgow on behalf of the Glasgow Alcohol & Drugs Partnership, it has now been replicated across the country. Now in its 14th year, Best Bar None is leading the way in improving best practice among the licensed trade. This year saw the highest number of entries with 98 premises receiving an award. A total of 85 Gold awards were presented along with 11 Silver and two Bronze. Overall Gold awards were won by The Garage & The Cathouse (Late Night category); the University of Strathclyde Students Union (Specialist category); Shettleston Juniors (Community Pub category 1); McNabbs (Community Pub category 2); Driftwood (Standard category); Croft Bar & Restaurant (Restaurant category); and Blythswood Square Hotel (Hotel category). The winner of the People’s Choice award went to 26 Hope Street. It received the highest number of votes in a public poll. Lise added: “We had a record number of entrants this year including seven new venues all gaining Gold in their first year. Best Bar None Glasgow is a community safety initiative that works to encourage and enhance best practice among the licensed trade and is delivered on behalf of Glasgow Alcohol & Drugs Partnership in partnership with Community Safety Glasgow, the Scottish Business Resilience Centre, Glasgow City Council, Police Scotland and the licensed trade. The overall winners of Glasgow’s Best Bar None go on to compete in the national awards which are being held in Dunblane next March.